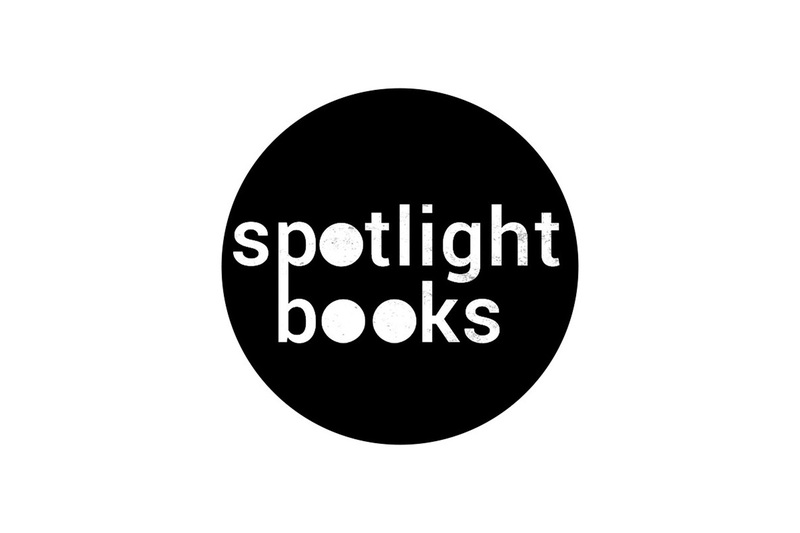 New Writing South, Creative Future and Myriad Editions are pleased to announce the selections for Spotlight Books. These six writers will receive three months’ 1:1 mentoring, be published (with our print partners Jellyfish Solutions) as individual short books by Myriad Editions with international distribution, be invited to read at a launch event in early 2020, and receive long-term professional support. We’re very excited to share these new voices.